One of the most urgent barriers for small­-scale rural farmers in India is inadequate education. Existing agricultural extension systems – even those based on Information Technology, ­are typically implemented in a top-­down manner. While important, such systems under-­utilize existing social networks that are socially and culturally important to farmers, and which may be critical for scaling-­up educational access. 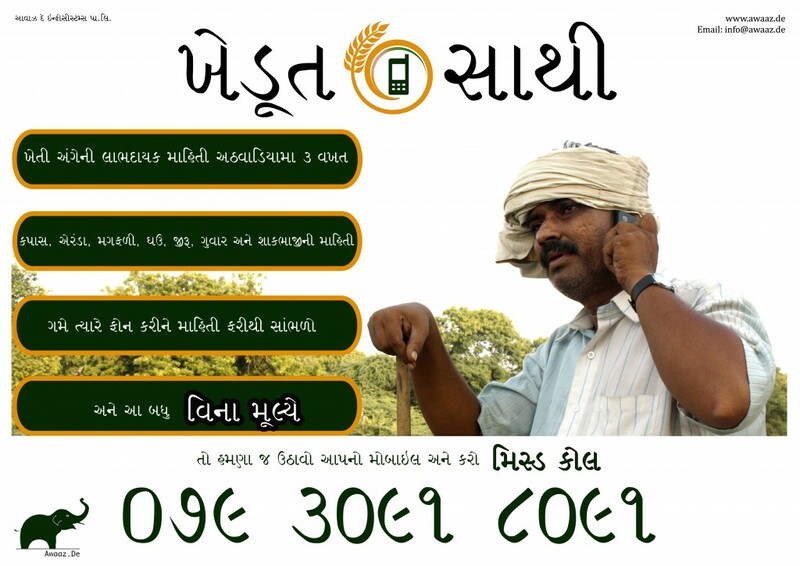 The project’s mobile phone-based social media service, Khedut Saathi, allows farmers to easily share educational ideas and experiences with fellow farmers. 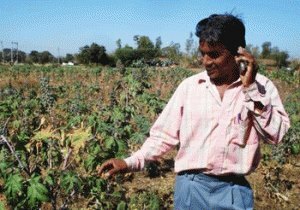 The first phase of the research introduces treatment implementations of randomized Khedut Saathi messages among randomly-­selected farmers in Gujarat, India. The team will also have endline messaging and will observe message forwarding behavior over time to understand scale­-up in the next year.